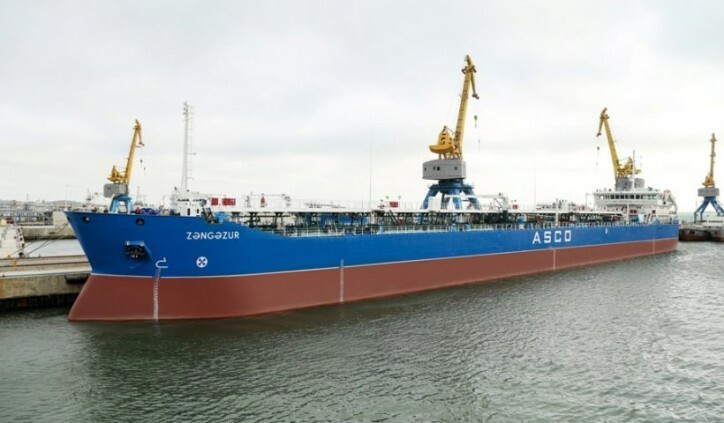 Zangezur tanker owned by Marine Transport Fleet of CJSC Azerbaijan Caspian Shipping Company (ASCO) has been overhauled. 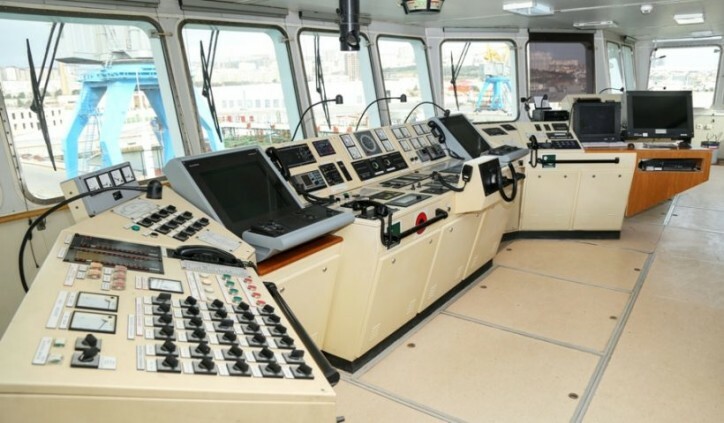 The overhaul of the vessel at the Zykh Shipyard has been successfully completed. 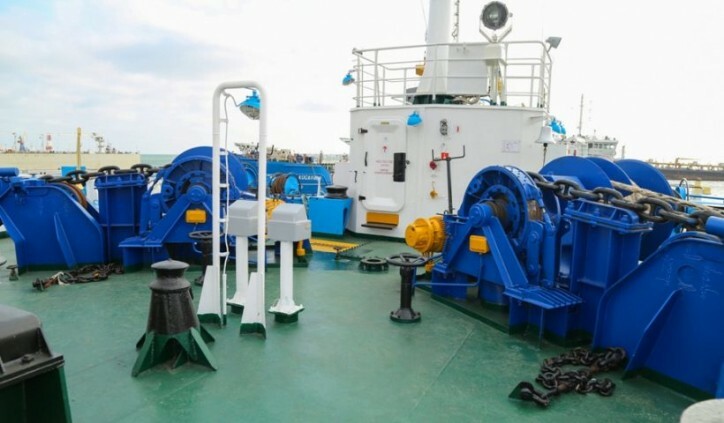 The submersible and surface parts of the ship, the head deck, engine (machine) room and upper body were cleaned and painted in the course of overhaul. 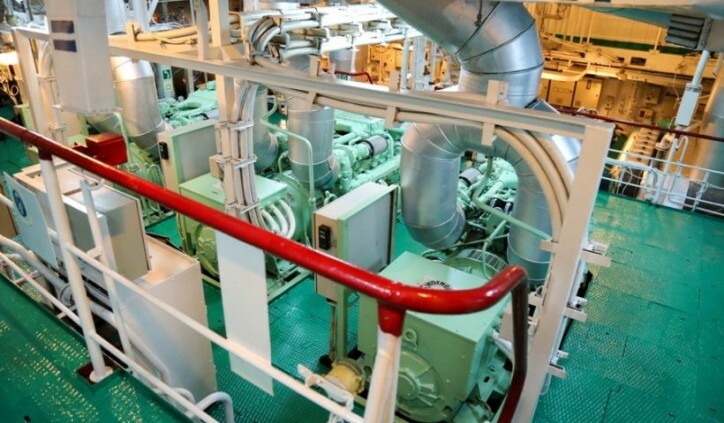 Head and auxiliary engines, auxiliary mechanisms, and equipment of Engine (machine) room were repaired. Boat shafts were upgraded and pipe works were carried out on board and in engine room. In addition, electrical installation and automation works were carried out. 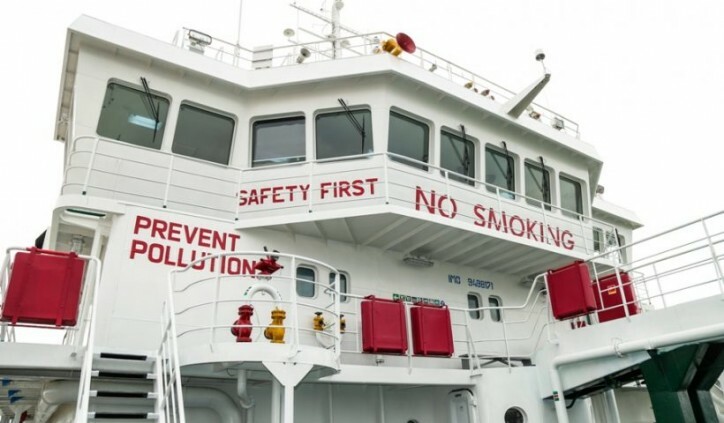 Besides, the living rooms of the ship crew, sanitary facilities and canteens were also renewed. The tanker has already successfully completed the sea test and is under operation. 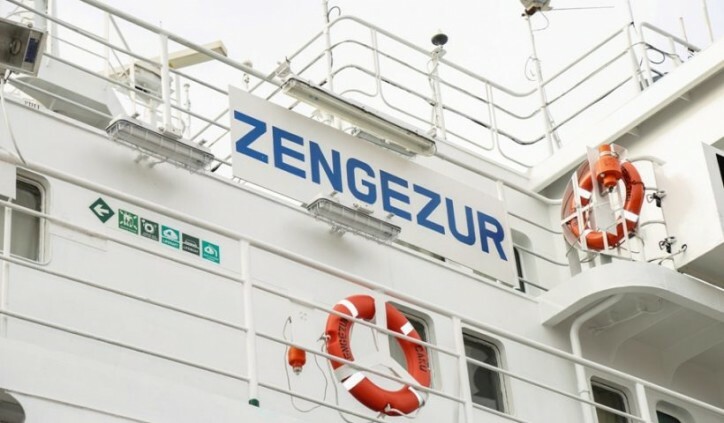 Safe load capacity of Zangazur is 13,000 tons. It’s length is 150 meters and width 17.3 meters. The draft of ship is 7.14 meters. 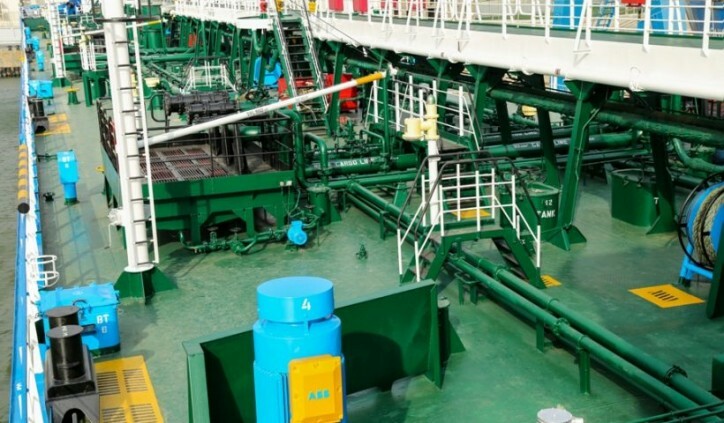 ASCO’s tanker fleet holds a leading position in the Caspian basin. Two more tankers are being built at the Baku Shipyard. 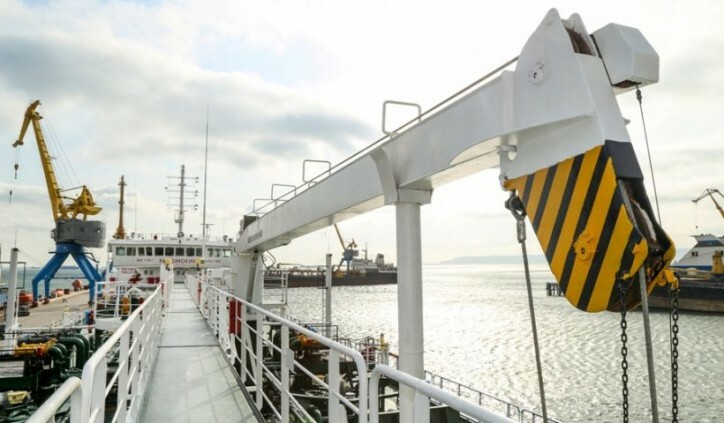 One of them – the tanker Lachin was launched March 22 to implement the next construction phase. It will be commissioned June 2019.